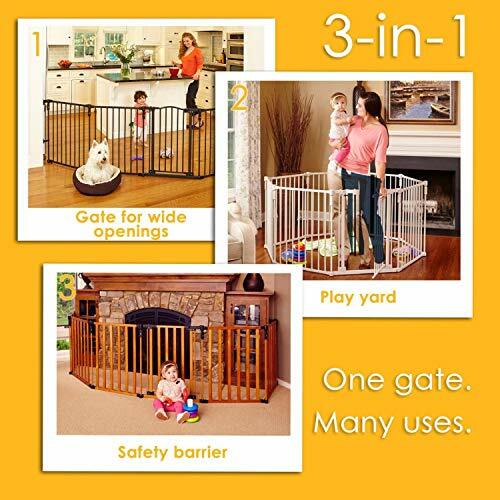 Keep your child safe and secure in the 3-in-1 Metal Super yard by North States. 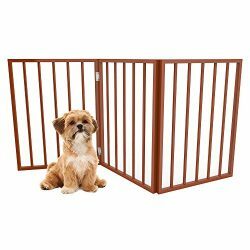 This versatile eight-panel, 19 square foot enclosure (16.5 feet when measuring enclosure and hardware wall to wall) can act as an extra-wide gate, a barrier around fireplaces, or as a portable play yard. 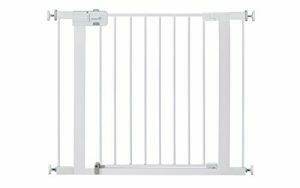 Adjustable, rotating joints allow you to position the gate in just the right shape for your space. 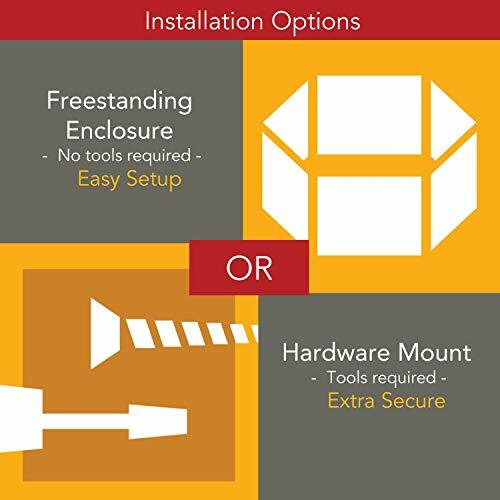 Hardware-mounted brackets secure panels from wall to wall, and can even be adjusted to fit over crown molding. 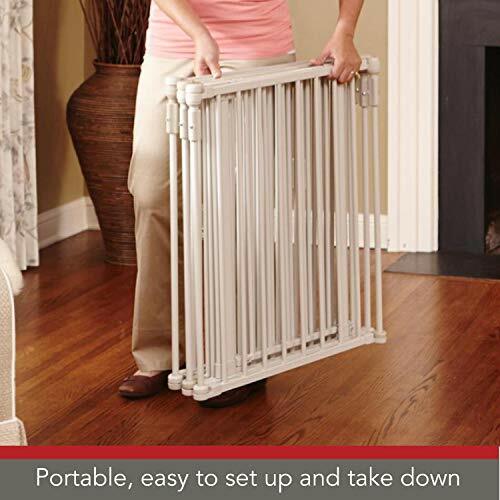 The self-closing door has a hold-open feature for easy access. 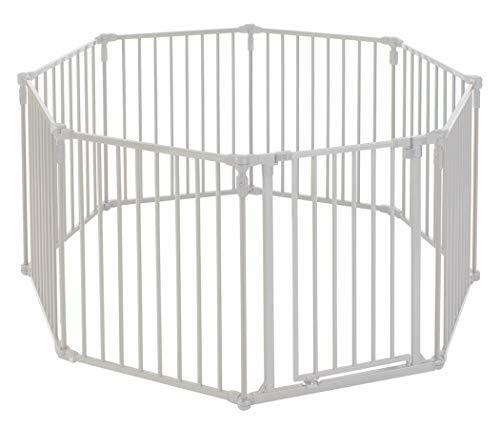 Position as a hexagon and this gate becomes a free-standing play yard, creating a safe play space for children or pets. 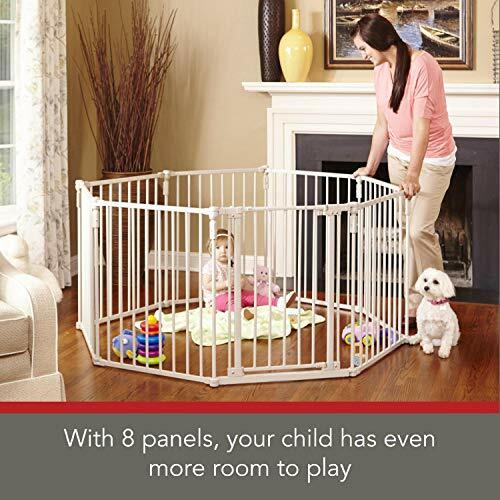 In this shape, it encloses up to 19 square feet and is 30 inches high. If you’d like to increase the size, a two-panel extension is available separately. Unlimited two-panel extensions may be used. 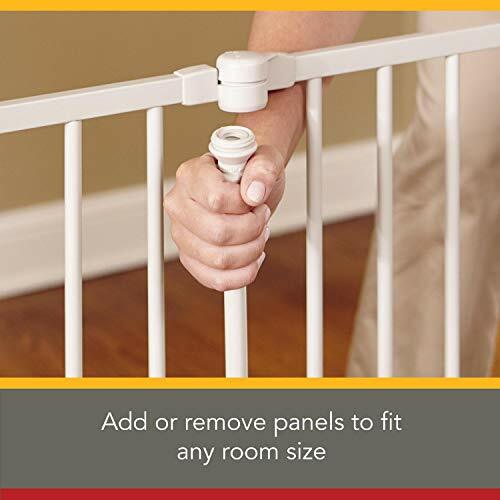 Panels can also be removed if your needs change. 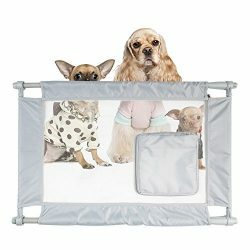 For use with children 6 to 24 months of ageThe versatile, eight-panel enclosure can act as a portable play yard, a gate or an enclosure. 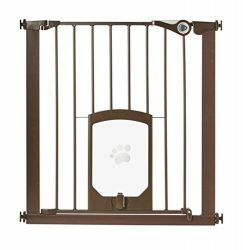 For convenience this item can also be hardware mounted, allowing for extra wide barriers to be created. 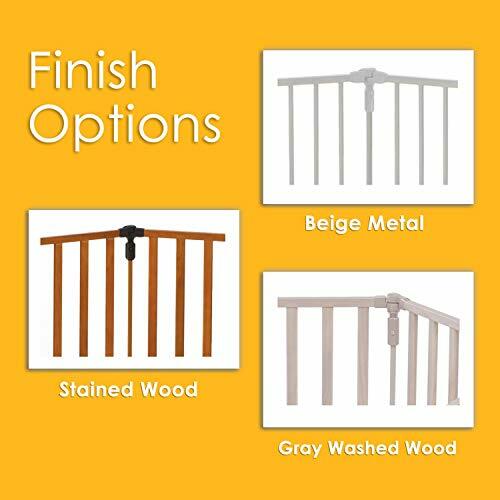 The 3in1 Metal Superyard works on a variety of floor surfaces. 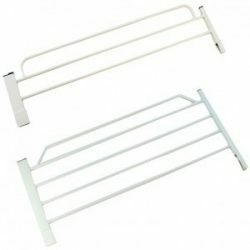 Separately sold extension panels can be added for increased size.